The Russian Army showed very little interest to AA guns before WW1. 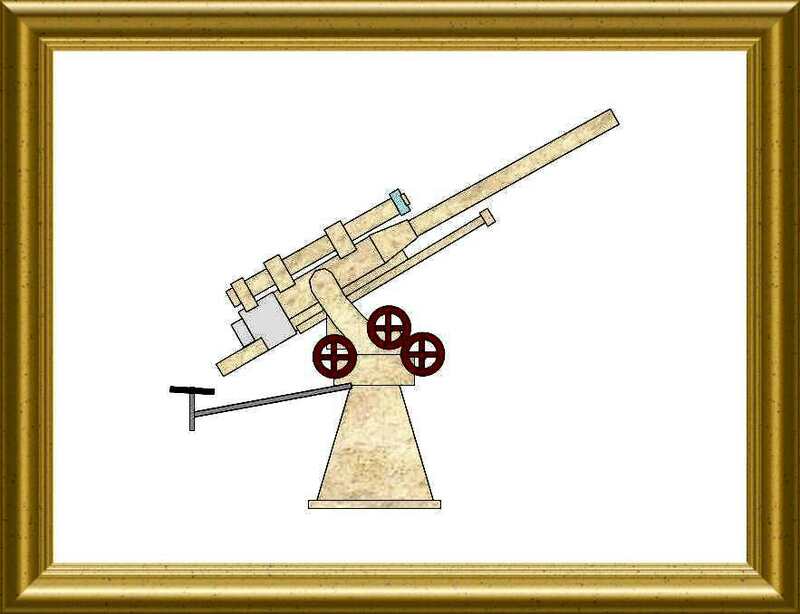 Some teachers of the Mikhailovsky Military Academy proposed a project for a 76.2 mm AA gun in 1908, whose drawings were finished by V.V. Tarnovski in 1913. The War Minister finally approved the design in 1914, but Tarnovski had to sell the plans ton the Putilov Company under political pressure. The Putilov engineer F.F. Lender made some modifications and the fabrication could finally start in August 1914. 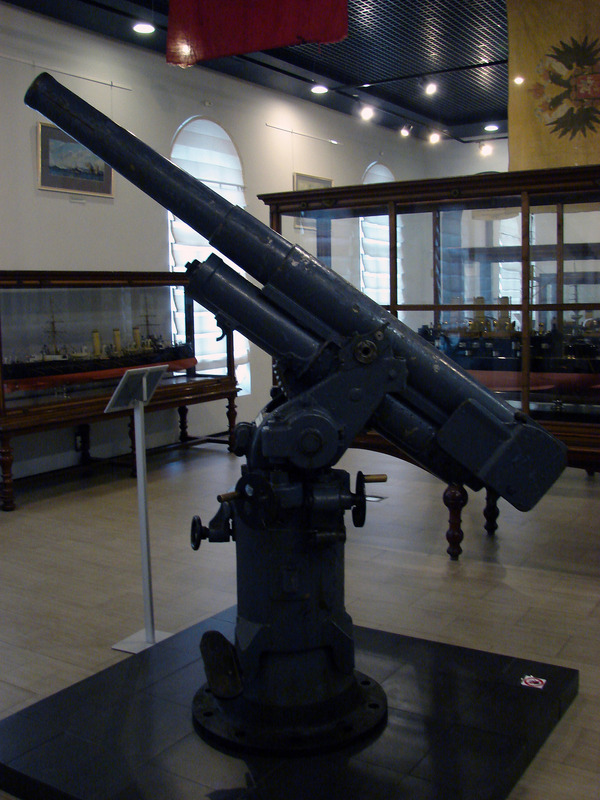 The fisrt 12 guns '76.2 mm M1915 System Tarnovski' were delivered in 1915. 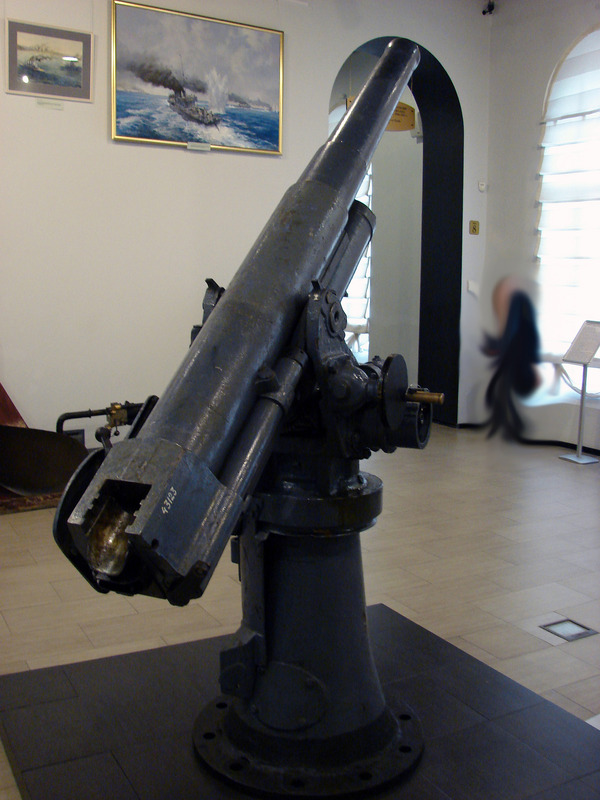 They were built on the basis of a naval barrel and equipped with an hydro-spring recoil recuperating system and a semi-automatic sliding block vertical breech. It was mounted on a pivot that gave an horizontal field of 360 degrees, and a maximum elevation angle of 65 degrees (later extended to 75 degrees), for a maximum range in altitude of 4900 m (later extended to 5800 m). 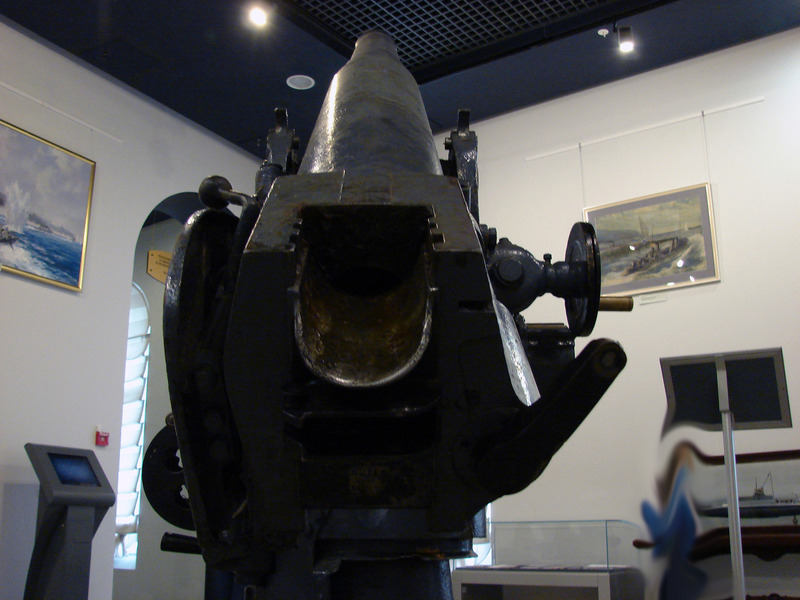 The gun could be transported on a wheeled platform, but some of them have been converted into automobile AA guns. Only 76 such weapons were built before the end of the war, for a total order of 584 guns. The design was also used after WW1 by the Soviet state, so that 519 such guns were still available in the Soviet army at the time of the German invasion in June 1941.